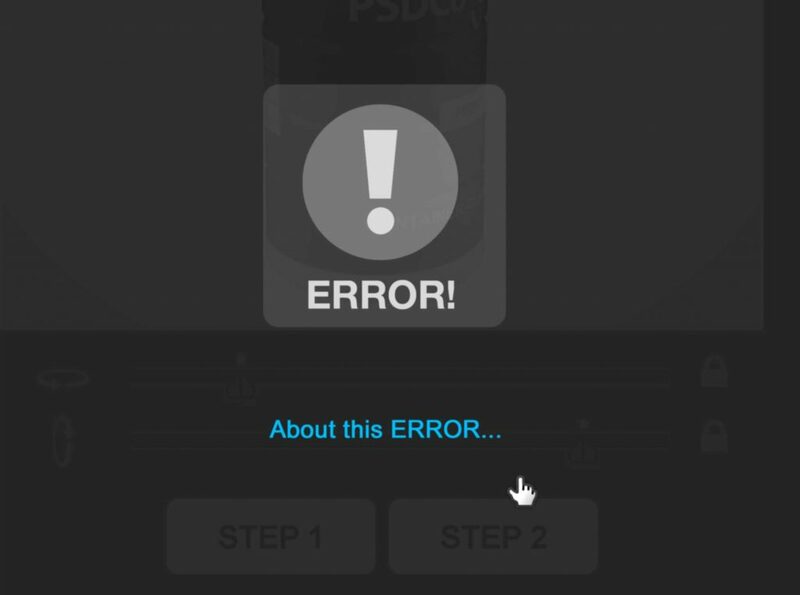 You are attempting to export a Spinnable player and were greeted with the error HTML Output Folder Not Empty. HTML Output Folder Not Empty means that the panel has detected that a folder for the mockup you wish to export already exists on your Desktop. Rename the existing Spinnable player folder. Move the existing Spinnable player folder to another location. Once the folder is renamed or moved to another location you may return to the panel and try again.